Give your kitchen a new look today. 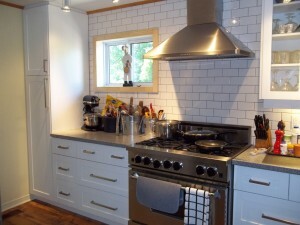 Cabinets Plus of Muskoka is your kitchen specialist. Our company will measure, design, manufacture, deliver and install your beautiful new kitchen and on time. 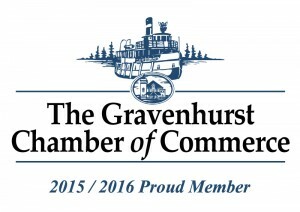 Please contact us if you have any questions or make appointment for no cost, no obligation price quote. Your Complete Kitchen Re-Model Starts here! 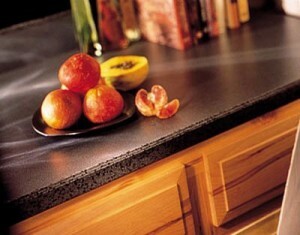 We create custom kitchens with your design and taste. From contemporary, traditional, modern, or country, we help you design and plan your dream kitchen. Then we take care of the rest – building, delivery and installation. We can design any type of custom cabinetry to fit into the space you need. 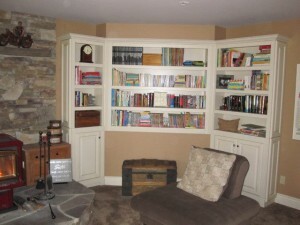 We build custom bathrooms, bookshelves, built-in wall units, office cabinets. Whatever you need or can dream of, we can help create that perfect space for you. Take a look at some of our creations. 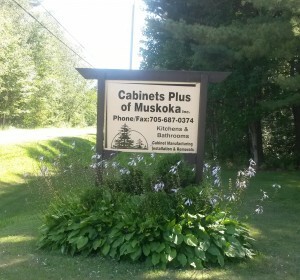 Cabinets Plus of Muskoka is a one-stop-shop for everything from custom kitchens and cabinetry, storage solutions for your kitchen, counter tops and backsplashes, cabinet hardware and a whole lot more. From professional design services to construction and installation, we offer a total solution for your home project. We can take your remodeling project from dream to design to completion. Our experienced cabinet makers and designers work with you to ensure that the design is what you envision, is right for the space, and is completed with utmost care and attention to detail.